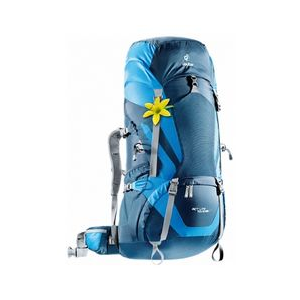 Very comfortable pack that can carry a heavier load and fit smaller (petite) lady hikers (xs size). Water bottle pockets difficult to reach. 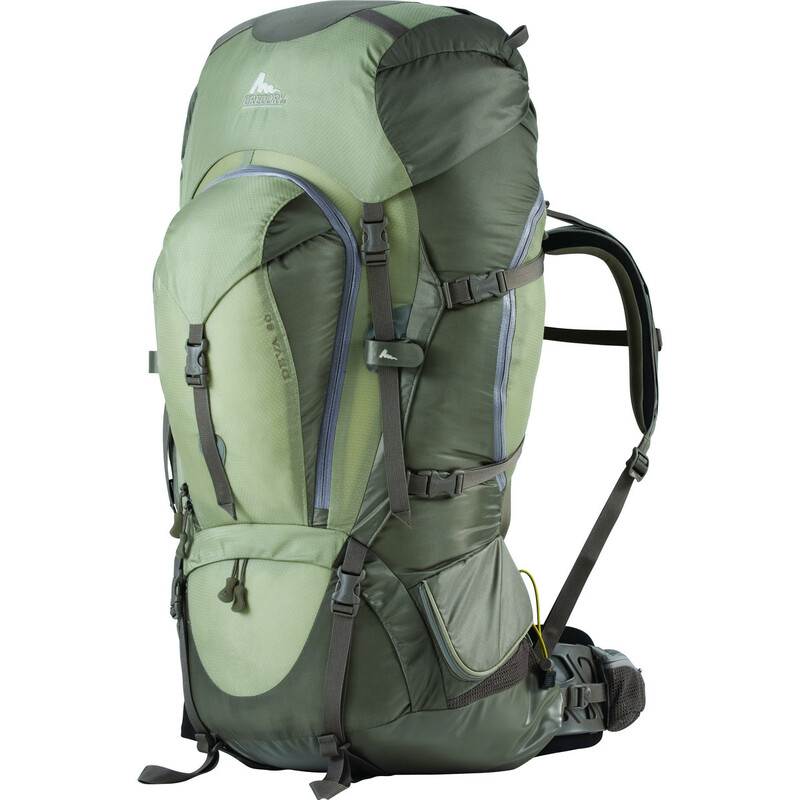 As a petite (5'2") hiker, I was having a tough time finding a pack that fit comfortably. Tried men's small, but the fit was wrong. I needed a pack to carry lots of gear up Mt. 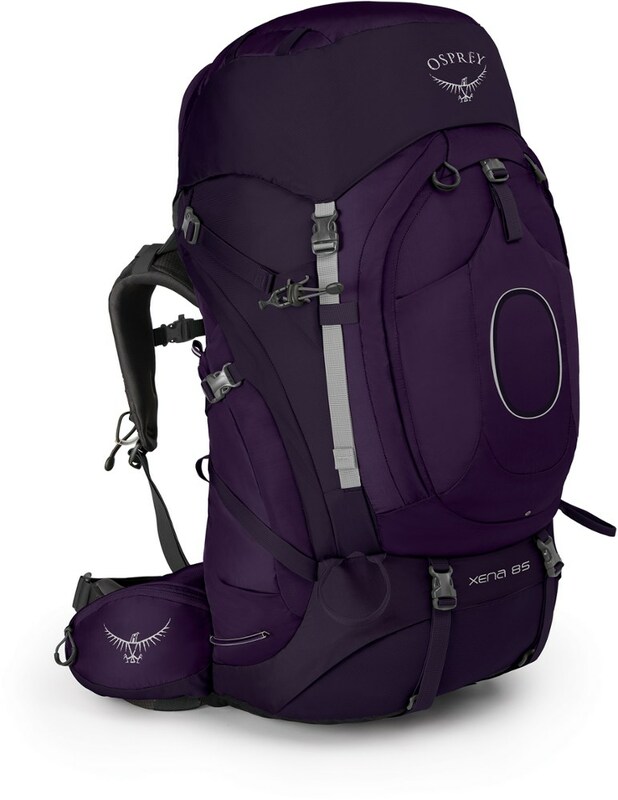 Rainier and extended hikes and this pack sealed the deal. It fit my short torso comfortably, like a glove (xs frame option). 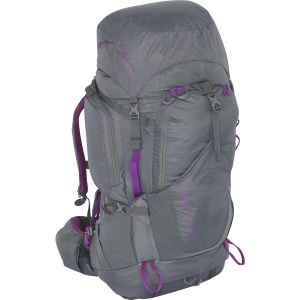 First, it is a little heavier than most packs due to padding on the waist, back, and shoulders, but it offers more comfort in the longer term. 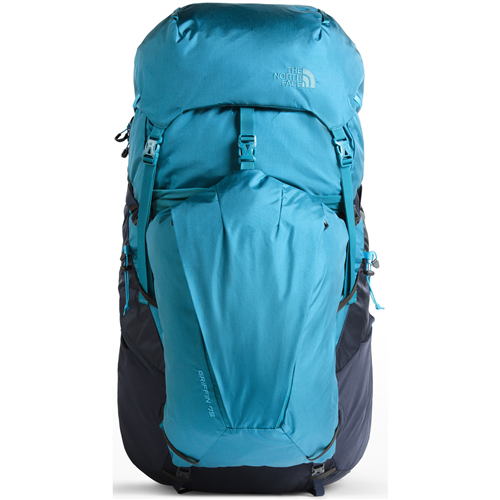 Enough room, hooks and pack loops to carry summit climbing gear. The waist band zipper pouches are a little small, can carry a couple of packs of goo, bars, or lip balm. The water bottle pouches are up and behind the waist band so you either need a buddy to retrieve the bottles or to take off the pack. There is an inside pouch for an internal water bladder if you prefer that option. 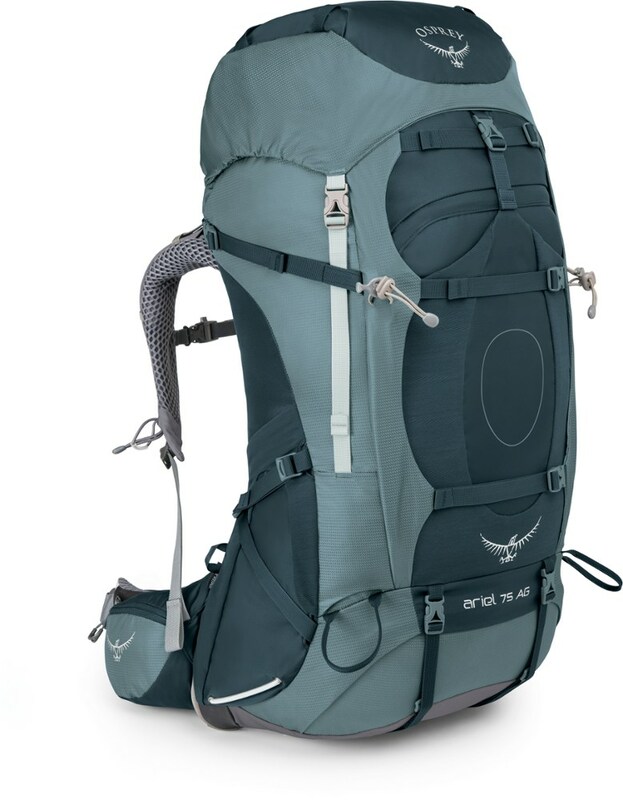 The pack rests comfortably on the back but there is no "ventilation" webbing, so it can get warm especially during summer hiking. If I were to redesign this pack I would re-work the back ventilation options. 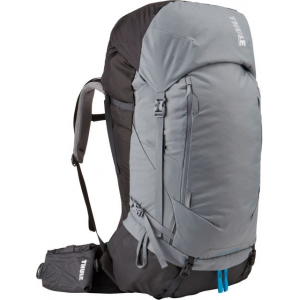 This pack is my go-to for the "big" hikes and training runs. Welcome to Trailspace, Marie. Thanks for sharing your Deva review with us. I'd love to see some pics of your pack in action, if you're willing to add some. Thanks! The Gregory Deva 85 is not available from the stores we monitor. It was last seen March 9, 2017	at CampSaver.com.